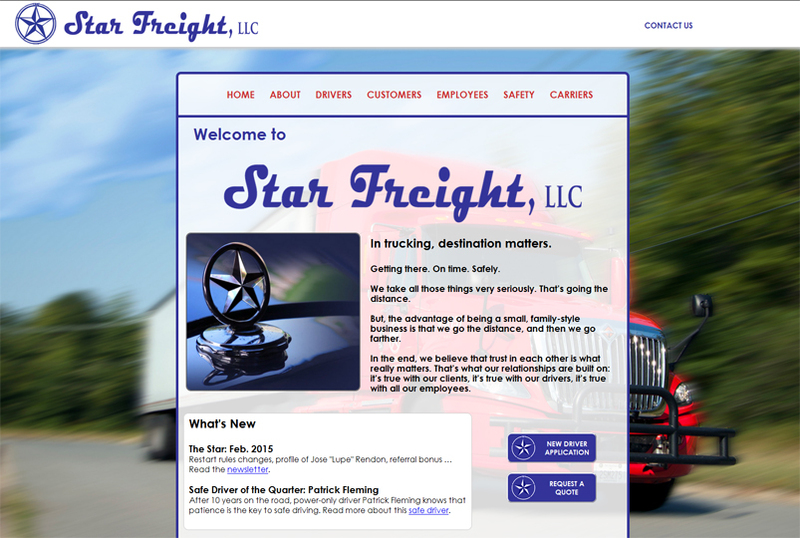 Orlando-based trucking company Star Freight, LLC, wanted a refreshed website highlighting their services while emphasizing the personal attention devoted to each client. 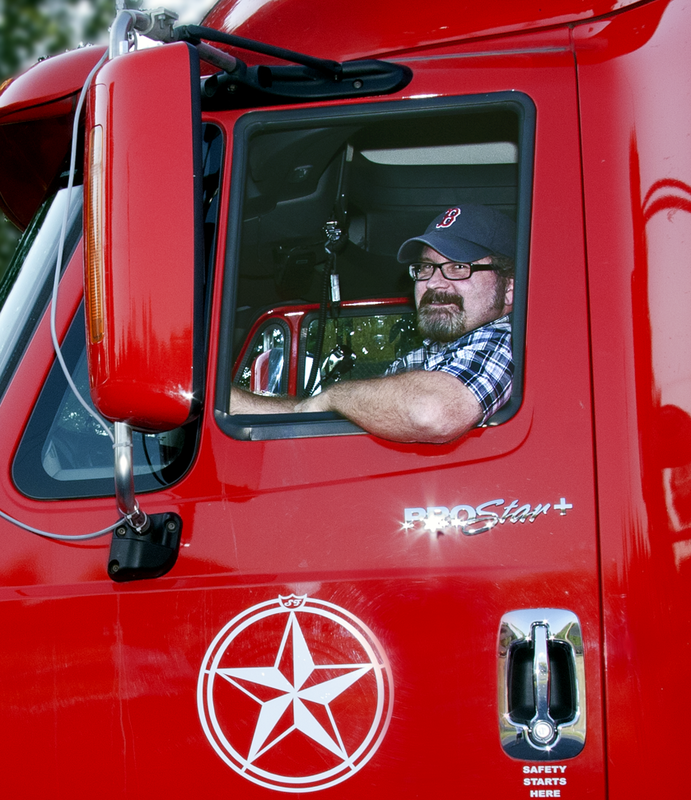 Through design, photos and text, we illustrated that the small, family-style company goes the distance for its clients as well as its employees. 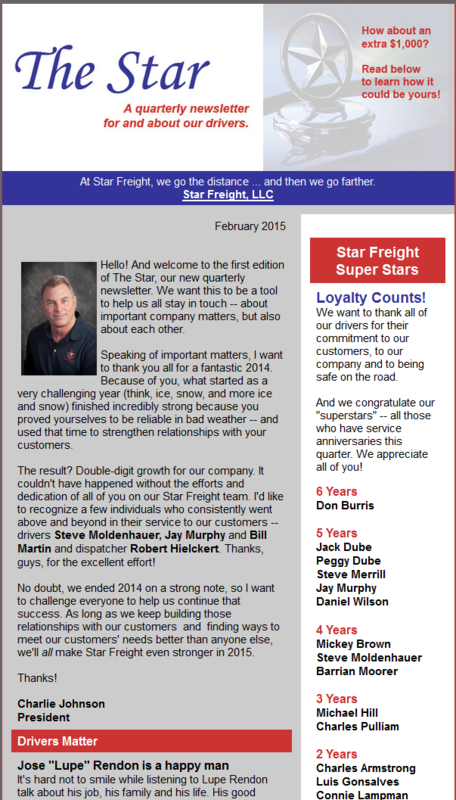 We continue to help them communicate with their drivers through a quarterly newsletter featuring drivers’ stories and emphasizing safety on the road.